Kristian studied architecture at Dundee University and then the Mackintosh School of Architecture in Glasgow. After a spell with The Parr Partnership gaining experience in airport design and large scale commercial projects, Kristian joined Quad Architects where he was instrumental in leading the delivery of award winning residential schemes. Joining Coupdeville as a Director in 2015, Kristian brings a wealth of planning, design and technical expertise on all levels, working with developers on the large scale and on the elegant spatial resolution of private residential projects. Pravin studied architecture at the Oxford Brookes University under Murray Fraser and then the University of Westminster. 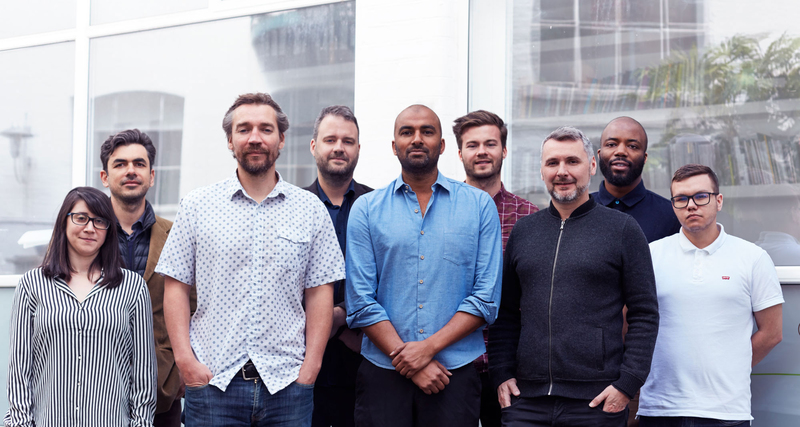 After completing a three-year spell at FXV Animation, he gained extensive experience in the high-end residential sector having worked at practices in both London and New York. Pravin also has extensive experience in Listed Buildings and has worked on large-scale commercial & residential projects whilst working at Clarke Associates. Pravin has taught & critiqued at Westminster University. Giles studied architecture at Bath University and the University of Westminster. Having worked for a number of established design firms ranging from Buro Happold to Grimshaw & Partners, Giles was one of the design directors at Quad Architects and helped establish their contemporary design aesthetic for their high- end development company. Further projects with Coupdeville have developed his approach to contemporary green architecture in both urban and rural settings.